We know cannabis isn't for everyone, but with what we know about customizable experiences alongside its multitude of consumption modes, the plant sure is giving it a good try. There are patches and lotions, edibles and concentrates, vaporizers and bongs, dab rigs and fancy joints and…the point is, there are a lot of ways a person can reap the benefits of some good Mary Jane. But perhaps the most beneficial mode of cannabis consumption is one we've been using for centuries already: cannabis tinctures. Way back before cannabis prohibition, tinctures were the primary mode of consumption for medical cannabis and for good reason, too: tinctures are a great way to administer medicine in a hurry, and when stored properly, could last for many years. 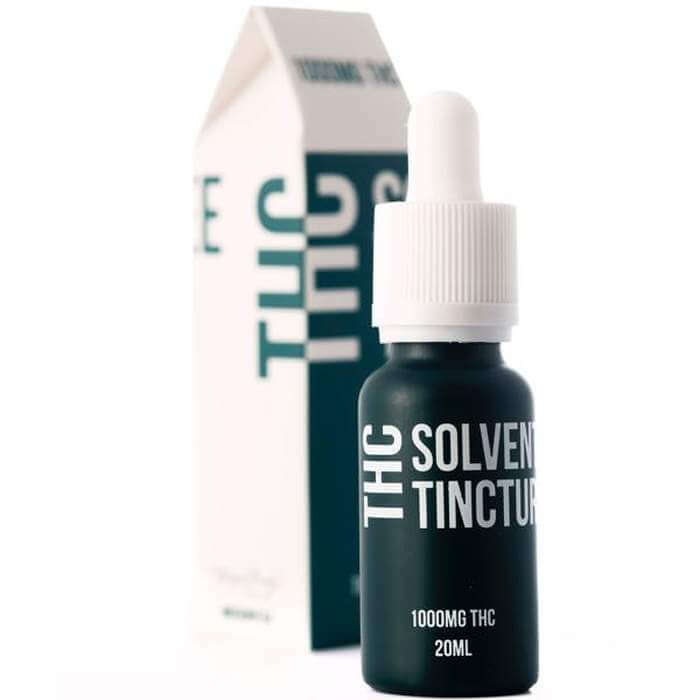 Tinctures are made simply by absorbing cannabinoids or other herbal ingredients into a high-proof alcohol (usually Everclear), then straining out the plant matter. Tinctures can then be consumed by adding a desired amount to food and beverages, or simply by dropping a few milliliters under the tongue for more direct absorption. For example, tinctures that are added to food and eaten must go through a lengthy digestion process before it can take effect while tinctures that are absorbed sublingually can bypass the whole process (and retain more valuable cannabinoids) by absorbing directly into the bloodstream. Smoked cannabis offers relief in a matter of minutes, but can cause irritation on the lungs that, for many, can be hard to recover from. Edibles cause no lung irritation but can take hours to have an effect and even longer to wear off (which is especially problematic in cases of overconsumption). Hence the beauty of cannabis tinctures. When ingested sublingually, cannabis tinctures can take effect in a matter of minutes (usually between 15 and 45) by absorbing directly into the bloodstream via mucus membranes and the multitude of capillaries therein. The process reduces the amount of time it takes for cannabinoids to take effect, and improves efficiency of cannabinoid absorption as well (meaning you'll need less to feel its effects in the first place). Simply add a single, 1 ml drop under the tongue or between the lip and gums, wait 15-30 minutes then re-dose as needed until the desired effects are reached. Extended relief is easier to manage with tinctures, as well. For example, it's much easier to dose discretely with a dropper bottle than it would be with a joint or vape pen and the effects last longer, as well' though typically not as long as metabolized cannabinoids. 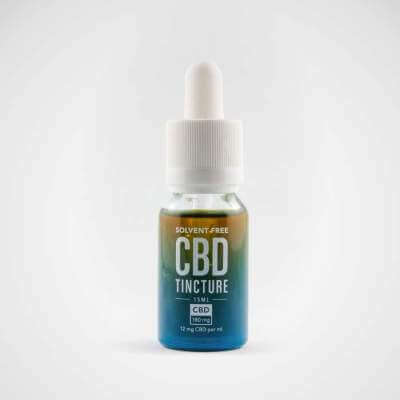 CBD tinctures are liquid extracts combining CBD-rich hemp oil and vegetable glycerin, ethanol, or other type of nutritious oil. 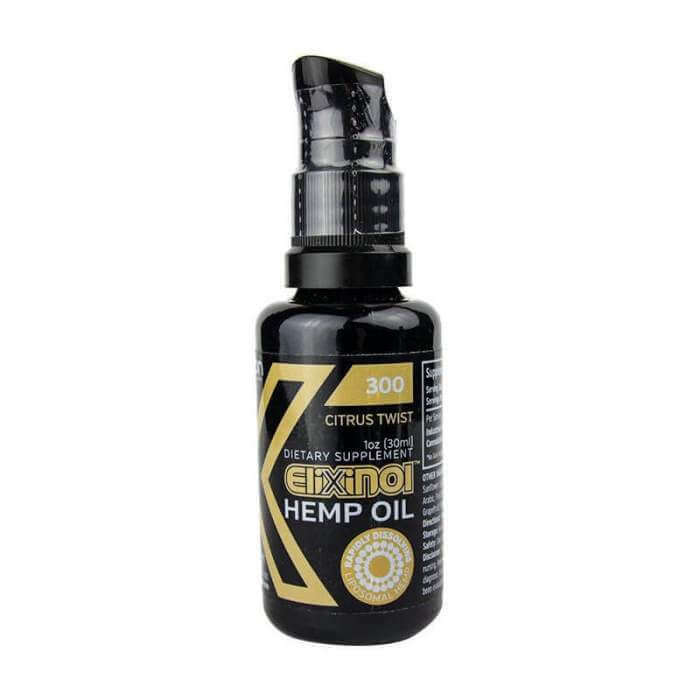 The hemp oil found in CBD tinctures is naturally abundant in CBD, or cannabidiol, one of the major cannabinoids found in cannabis plants like hemp. Like all cannabinoids, CBD interacts with the body's native endocannabinoid system, a regulatory network that keeps our functions in check and our body running at its best. CBD is not psychoactive, so unlike marijuana products containing high levels of THC, CBD tinctures will not cause a high when they're consumed at suggested servings. 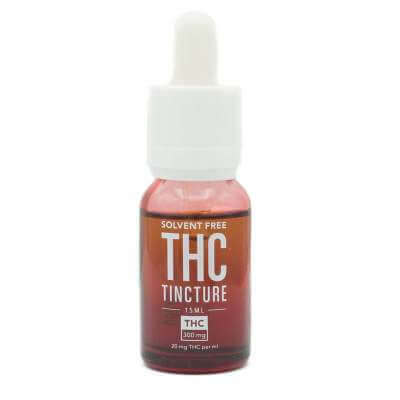 Part of the reason tinctures is such a popular way to get CBD is because they offer versatility and convenience. No matter whether you have a regular schedule or if you're always on the go with new adventures, CBD tinctures are easy to fit into your day. Pressed for time or interested in getting your CBD as quickly as possible? Drop a bit of the liquid extract under your tongue and hold it there for a minute or more as you go on about your day. 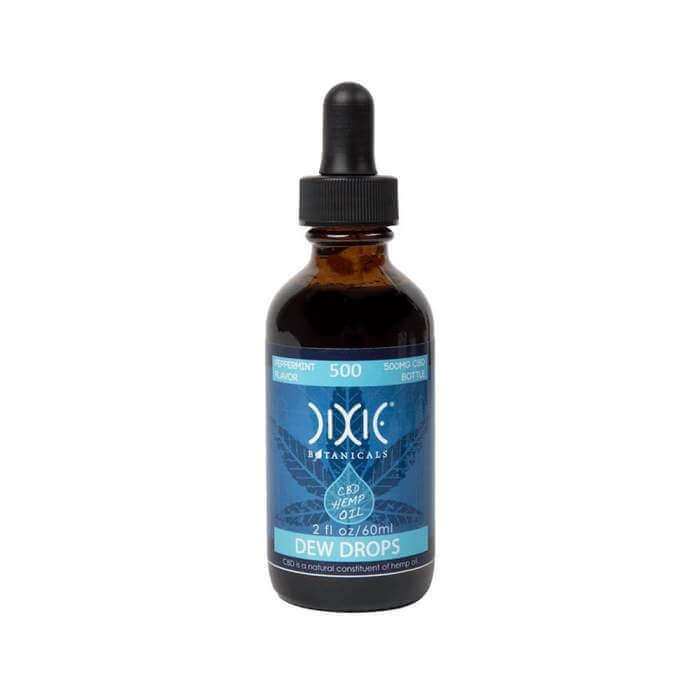 This sublingual method allows the CBD and other active ingredients in the tincture to diffuse through the tissues in your mouth and right into your bloodstream. By bypassing the digestive system, the compounds more quickly reach your bloodstream, where they can get to work interacting with the receptors of your endocannabinoid system. 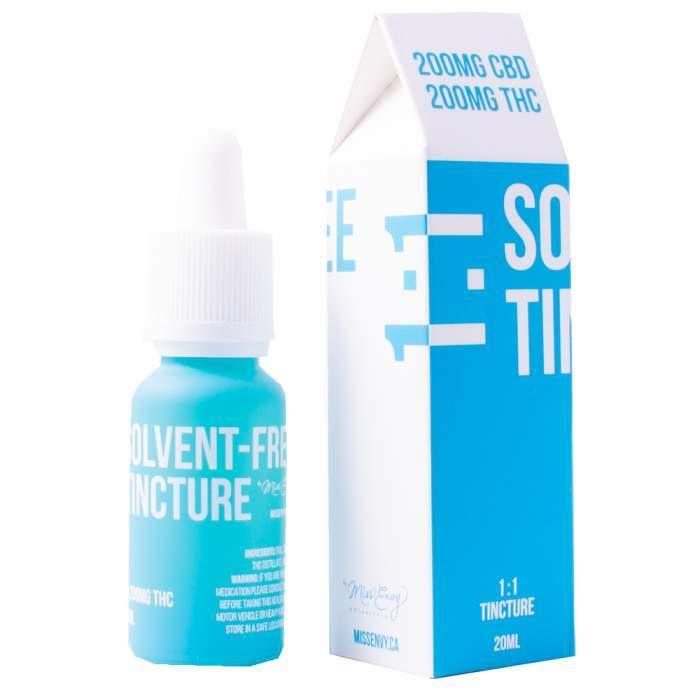 After a minute or so goes by, you can swallow any leftover CBD tincture so that the remaining compounds can be metabolized by the liver before eventually being delivered to your bloodstream. Some prefer to mix their CBD tincture into their favorite foods and beverages. Blend the liquid extract with frozen berries, fresh greens, and your choice of nut-based milk for a nutritious CBD-infused smoothie to start the day. Stir your daily serving into your morning oatmeal or first cup of coffee. 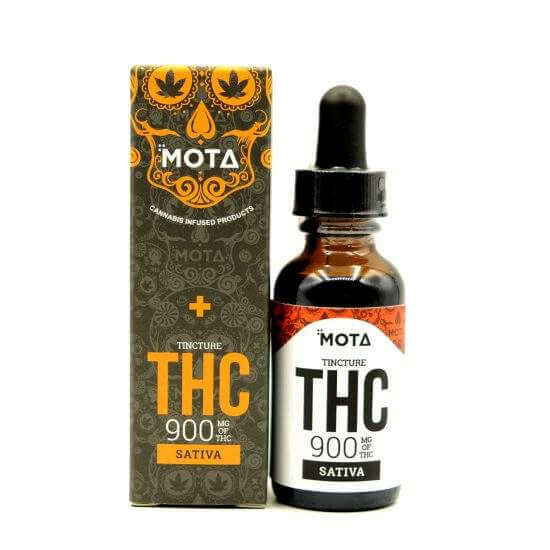 While it's suggested that you not cook with CBD tinctures to preserve their potency, feel free to toss a bit of the CBD tincture with a light dressing over a salad or mix it into sauces and soups. 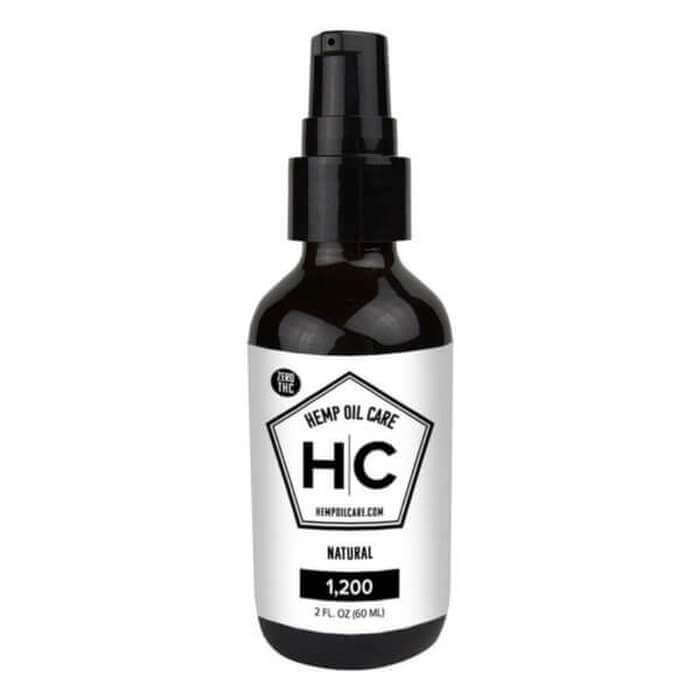 * THC tinctures are liquid Cannabis extracts designed to be taken orally. They are rich in Tetrahydrocannabinol, which promotes feelings of calm and relaxation. * Against the backdrop of CBD capsules, edibles, and vape oils, THC tinctures stand apart, as they are often more potent by comparison. They're also incredibly easy to use, with a simple spray or a few drops under your tongue enough to feel the full effects of soothing high-grade THC. If you're new to THC tinctures, it's worth remembering that most can be quite potent, so it's best to start with the smallest possible serving size. Once you begin to feel the effects of THC, you can easily increase your serving size until you get the results you want. Why Order Cannabis Tinctures On This Website? Do you like cannabis Tinctures? Are you looking to advice and high quality cannabis Tinctures For Sale in USA and Worldwide Shipping? Do you want Premium customer service Online? You're in the right place! Marijuana Strains Store (MS Store) has long been one of the best sources for a large variety of CBD and THC Tinctures. 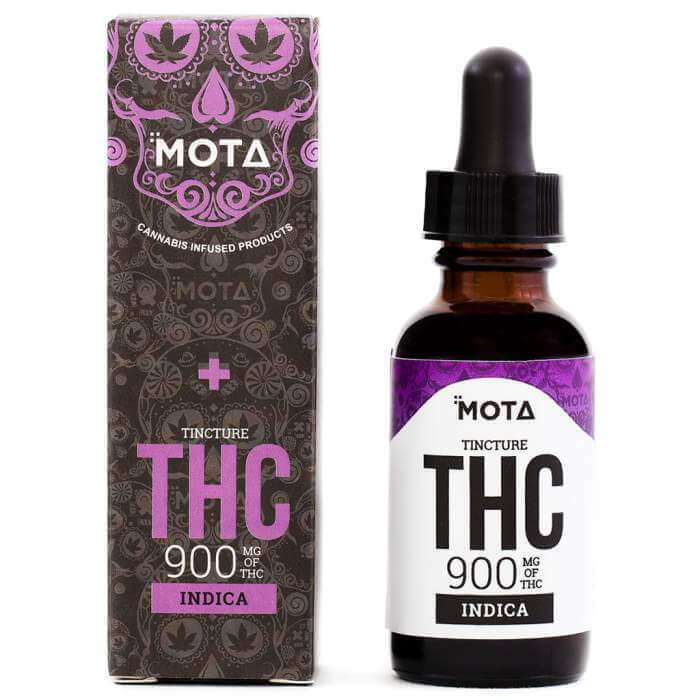 There are plenty of reasons why you might buy one of these products, But why should you buy your CBD/THC tinctures online? 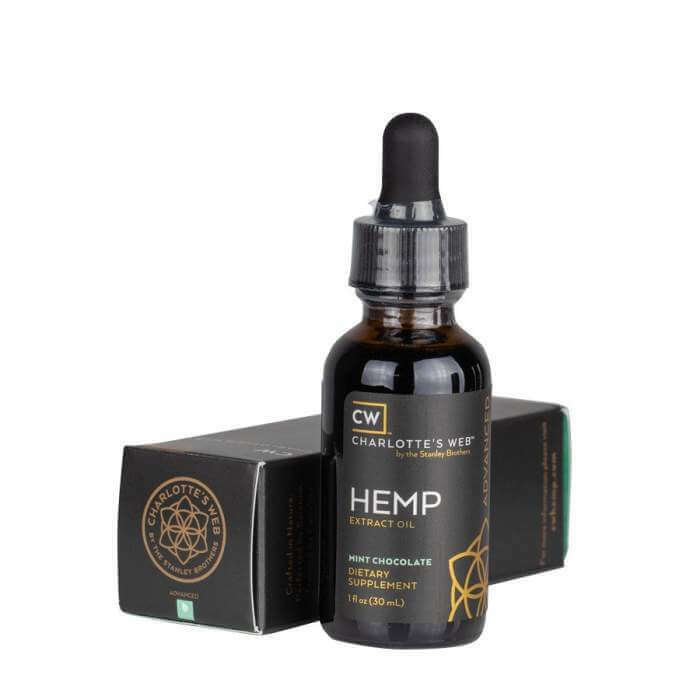 It's simple, really: our carefully curated web shop offers a great selection of CBD/THC tinctures, meaning you're choosing from only the very best range and quality available. And we've worked hard to make sure the entire process is as easy as possible. Browse and buy from anywhere, at any time, with Marijuana Strains Store. Remember: If you are lactating, pregnant, or suffering from a serious illness, ask your physician before taking any supplements or changing your diet in any significant way. Also, remember to keep your CBD/THC tinctures in a dry and cool place, out of the reach of children and pets.